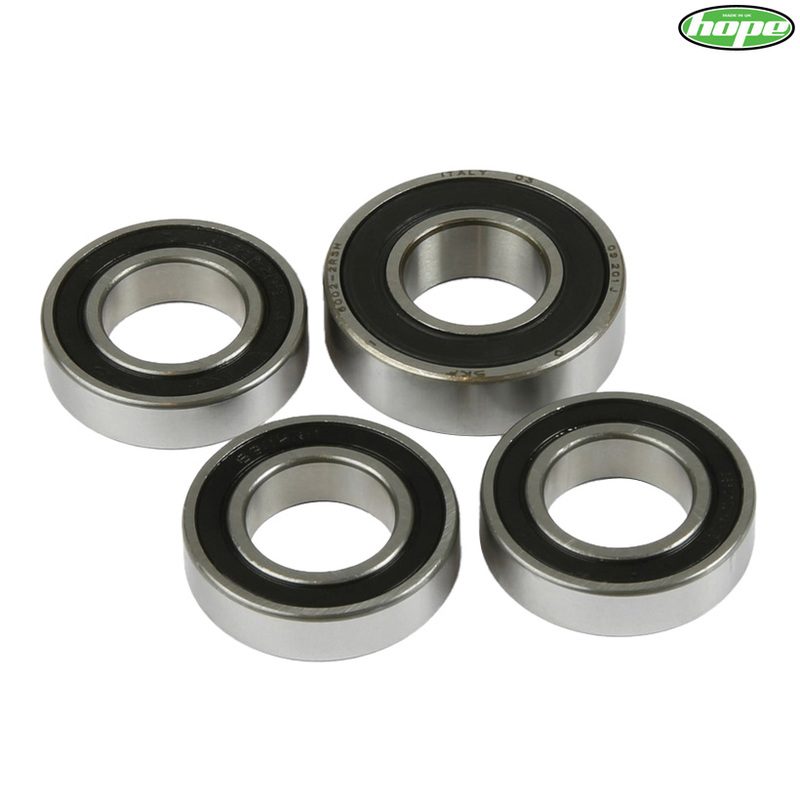 Bearing kit for Hope Bulb Bolt Through rear hubs, contains the following bearings. This is 2 hub bearings and 2 freehub bearings. Please could you tell me what is included with the bearing kit 47550? Is it just two bearings, or does it include axle and/or end caps?